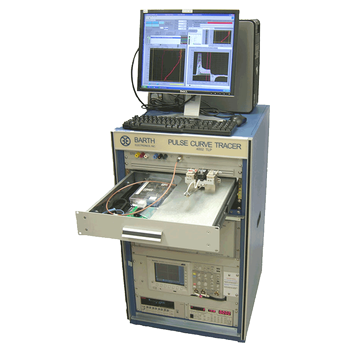 curve tracers are pieces of electronic test equipment similar to an oscilloscope. They can not only test transistors and other devices but evaluate the functional specifications as well. Showing recent results 1 - 15 of 25 products found. 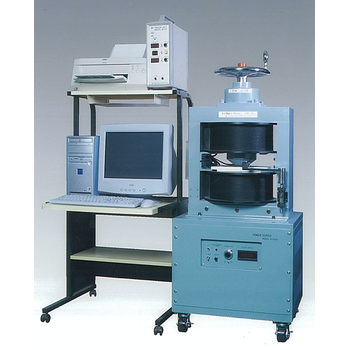 Sponsored by: Scientific Test, Inc.
CS-5000 Series - Scientific Test, Inc. Maximum peak voltage: 5,000V (high-voltage mode for all models) in CS-5000 Series. Maximum peak current: 1,000A (CS-5300 high-current mode). The CS-5000 Series achieves 5,000V of max. peak voltage with the same physical size as the CS-3000 Series. Best suited for the measurement of a power devices that have 3.3kV and 4.5kV withstanding voltage. 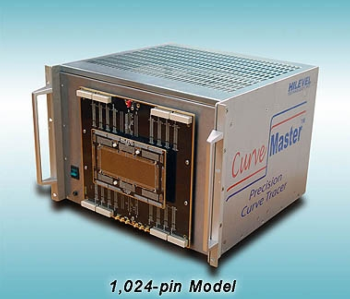 The Curve Tracer allows the operation to measure static characteristic curves of semiconductors such as transistors, FETs, thyristors, diodes and ICs. We have several models such as high sensitivity multifunctional which its applicable collector voltage is ±2kV and the maximum current sensitivity is 100pA/DIV. 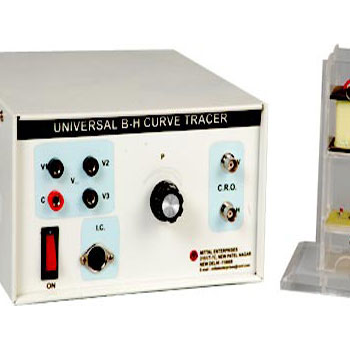 This BH curve tracer is adopted pole coil measuring method. The limit of size and shape for measuring work is very little and it can measure the difference of both face and reverse side of magnet. 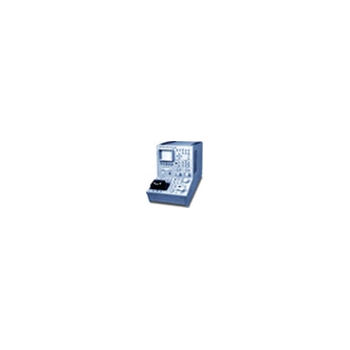 CS-3000 Series - IWATSU Electronic Co., Ltd. 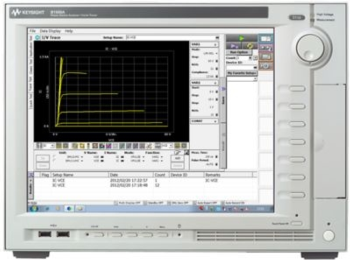 The Keysight B1505A Power Device Analyzer / Curve Tracer is a single box solution for power device evaluation. 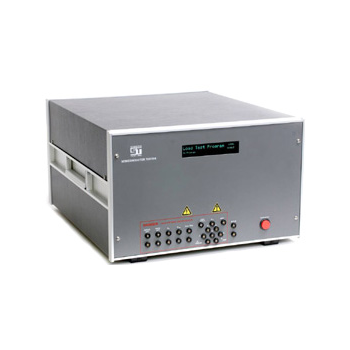 Its broad measurement range from sub-pA to 10 kV/1500 A enables precise on-resistance measurements. 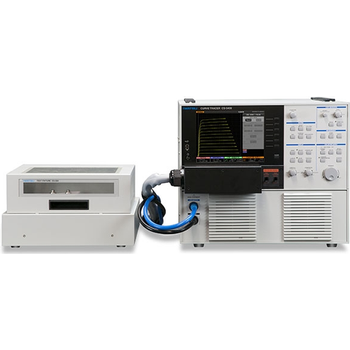 Additionally, its 10 s fast pulse capability enables complete power device characterization. 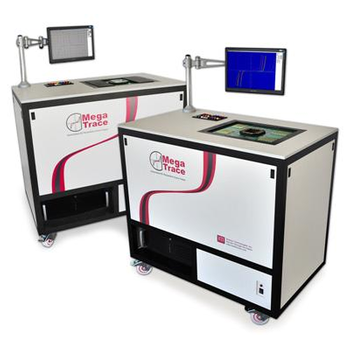 This allows evaluation of new power devices such as IGBT and wide band-gap materials such as silicon carbide (SiC) and gallium nitride (GaN). It will also make possible significant improvements in incoming inspection and failure analysis with its easy-to-use software environment. 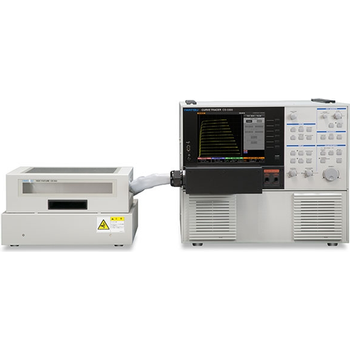 The Keysight B1505A Power Device Analyzer / Curve Tracer is the only single box solution available with the capability to characterize high power devices from the sub-picoamp level up to 10 kV and 1500 A. These capabilities allow evaluation of novel new device such as IGBT and materials such as GaN and SiC. The B1505A supports a variety of modules: high voltage SMU (HVSMU), high current SMU (HCSMU), ultra high current (UHC) module, ultra high voltage (UHV) module and high voltage medium current (HVMC) module. 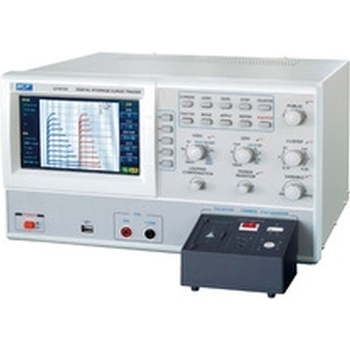 The B1505A also supports: high-power SMU (1 A/200 V), medium-power SMU (100 mA/100 V) ,medium-current SMU (1 A/30V pulsed, 100 mA/30V DC) and a multi-frequency capacitance measurement unit (1 kHz 5 MHz). Its ten-slot modular mainframe allows you to configure the B1505A to suit your measurement needs.